The new generation iDrop Digital Controlled Bottle Top Burette is a motorized burette which delivers accurate, precise, reliable and convenient titration, as well as optimum safety. 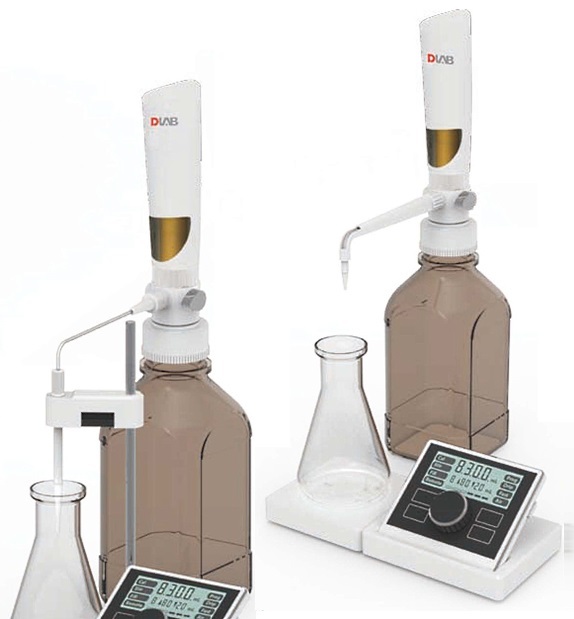 It combines magnetic stirring for the titration process, making it easier for the operator to achieve credible, assured and repeatable results. It is ideal for both laboratory and field operation.